The first term of the Supreme Court’s second year begins two appeal hearings this week. 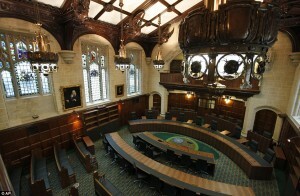 The first, Progress Property Company Limited v Moorgarth Group Limited will be heard on Tuesday and Wednesday 5 and 6 October 2010. by Lords Phillips, Walker, Mance, Collins and Clarke. The case addresses the issue of whether assets in a company sold at undervalue to a shareholder, or at their request, amounts to unlawful distribution and should be held ultra vires. Our case preview is here and the case details can be found on the Supreme Court website here. On Thursday 7 October 2010, Lord Walker, Lady Hale and Lord Collins, will hear an application for permission to appeal in a case concerning the validity of European patent protection of the discovery of a human protein code in Human Genome Sciences Inc v Eli Lilly and Company. The decision of the Court of Appeal was  EWCA Civ 33. The Supreme Court has not announced any judgments to be handed down this week. Meanwhile, the Judicial Committee of the Privy Council is scheduled to hear one case this week. The Public Service Appeal Board v Omar Maraj (Trinidad & Tobago) will be heard on Tuesday 5 October 2010 by Lord Hope, Lady Hale and Lords Brown and Kerr and Sir John Dyson SCJ. The case concerns judicial review of a decision concerning the dismissal of a teacher. The judgment at first instance can be found here. The transcript of the appeal hearing in Trinidad and Tobago does not appear to be available. On 28 September 2010, the Privy Council handed down judgment on Cable & Wireless (West Indies) Ltd v Conrad Tonge ET AL (represented by the Antigua and Barbuda Workers’ Union). It was heard by Lords Phillips and Walker, Lady Hale and Lords Mance and Collins on 12 July 2010 and addressed in particular the calculation of severance pay in the context of redundancy. The judgment delivered by Lord Collins is here. No further judgments have been announced for hand down. The new term in the Supreme Court kicks off with two appeal hearings this week. 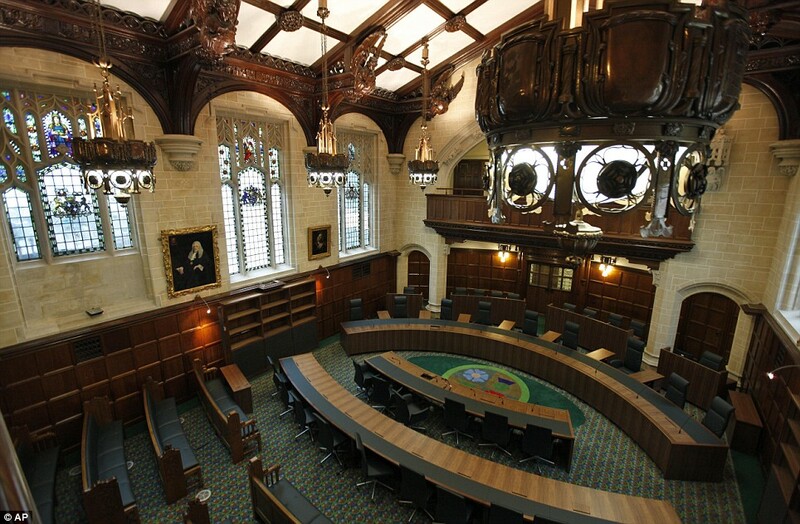 The first, Progress Property Company Limited (Appellant) v Moorgarth Group Limited (Respondent) will be heard over Tuesday and Wednesday by Lords Phillips, Walker, Mance, Collins and Clarke. The case addresses the issue of whether assets in a company sold at undervalue to a shareholder, or at their request, amounts to unlawful distribution and should be held ultra vires. Our case preview is here and the case details can be found on the Supreme Court website here. On Thursday, Lords Walker and Collins, and Lady Hale will consider the validity of European patent protection of the discovery of a human protein code in Human Genome Sciences Inc v Eli Lilly and Company during a half-day hearing. Our case preview will be published shortly. Meanwhile, the Judicial Committee of the Privy Council is scheduled to hear one case this week. The Public Service Appeal Board (Appellant) v Omar Maraj (Respondent) (Trinidad & Tobago) will be heard on Tuesday by Lady Hale, Lords Hope, Brown, Kerr and Sir John Dyson SCJ. On 28 September 2010, the Privy Council handed down judgment on Cable & Wireless (West Indies) Ltd v Conrad Tonge ET AL (represented by the Antigua and Barbuda Workers’ Union). It was heard by Lady Hale and Lords Phillips, Walker, Mance and Collins on 12 July 2010 and addressed in particular the calculation of severance pay in the context of redundancy. The judgment delivered by Lord Collins is here. Leave a reply on "In the Supreme Court w/c 4 October 2010"